Founder of WearAway, host of the Stairway to CEO podcast, and a self-taught entrepreneur. This space is for anyone looking to start or grow a business and develop unshakeable confidence in the process. The journey of entrepreneurship can feel lonely sometimes, especially when things get tough. I’m here to help you get inspired and informed as you develop personally and professionally in the business realm. 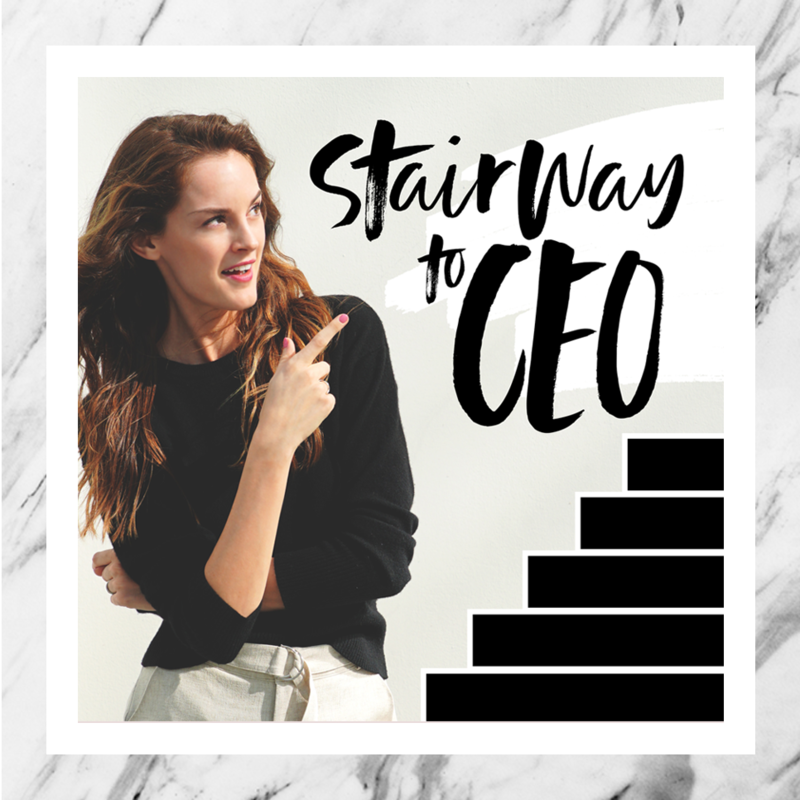 Meet my new podcast: Stairway to CEO. Because there's no elevator to success, my friends! Listen in on some amazing untold stories from inspiring founders to discover what it takes to start and grow a business. We get real about the good, the bad, the ugly and the beautiful. From first hires and fires to getting that first check from an investor, we are digging into it all, no holding back. I’m passionate about linking the fashion and tech world together. 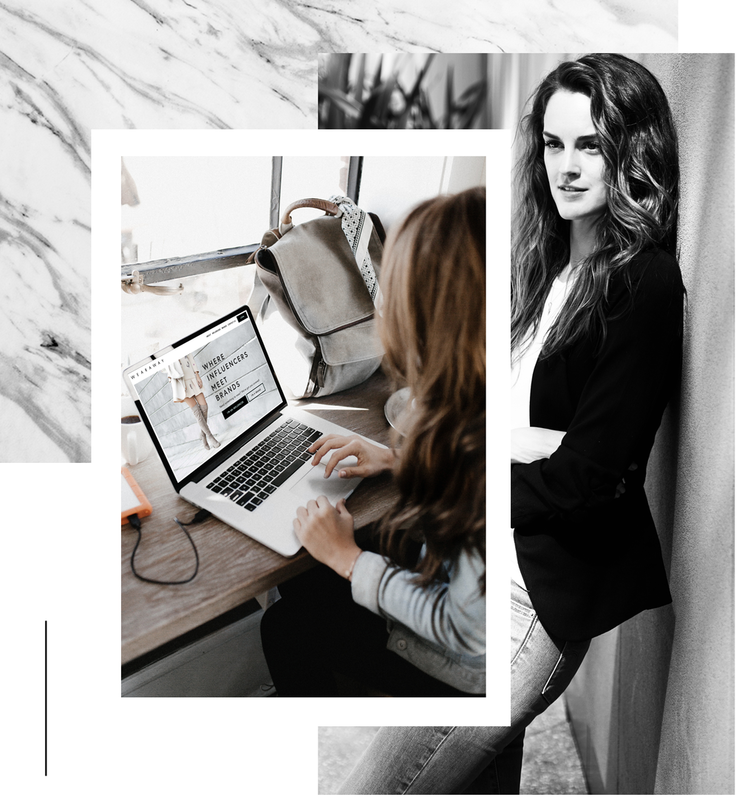 I founded WearAway and made it the first online wardrobe rental platform and digital showroom to connect influencers and stylists with top emerging brands and industry rental vendors. We are backed by prominent investors and our platform offers over 5,000 exclusive designer apparel and accessories for editorial, commercial, digital and social media content. Real talk for the founders, entrepreneurs, go-getters and influencers. Need an expert on fashion, tech or women in business? Let’s mark the calendar! Learn more about Lee, the Founder of WearAway + host of the podcast! "No matter what stage you are in, whether you just have an idea or have been in business for years, this show is totally worth a listen. Can't wait for more episodes!" "It's inspiring to hear the real story of what it takes to build a successful business. Lee really dives in deep and asks some great questions. I'm hooked." "Excited about this podcast and loving all the advice! It's informative, funny, honest and I can't wait to hear more! "